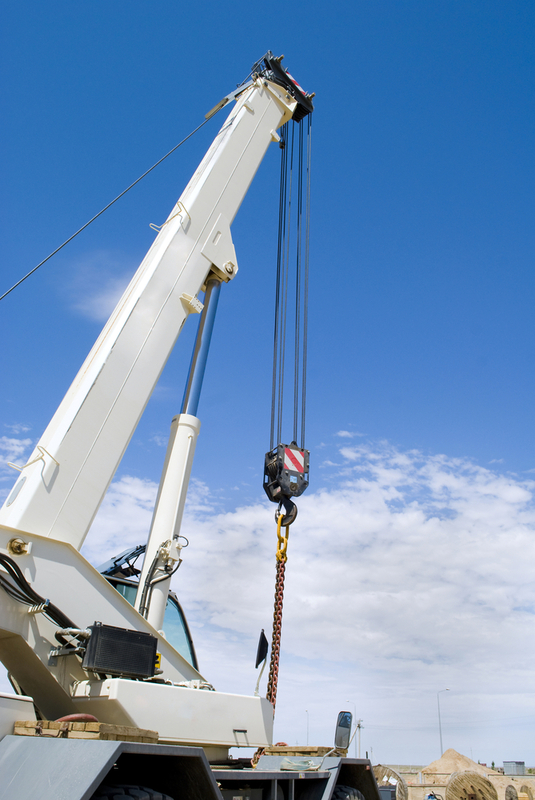 Outrigger pads are essential when working with heavy duty cranes or equipment on any surface. Not only do outrigger pads need to provide stability for the protection of surfaces and maintaining a level vehicle, they also need to be lightweight, portable and have an excellent crush rating to withstand the pressure of outriggers and significant loads. Nylon is the ideal product to meet and exceed industry standards. Our outrigger pads can take the pressure, yet are light enough and sized to be easily moved. With a load capacity higher than UHMW, nylon pads can handle any large equipment with confidence. Need a little more stability than a piece of plywood? Go with the professional, industry approved nylon outrigger pads.